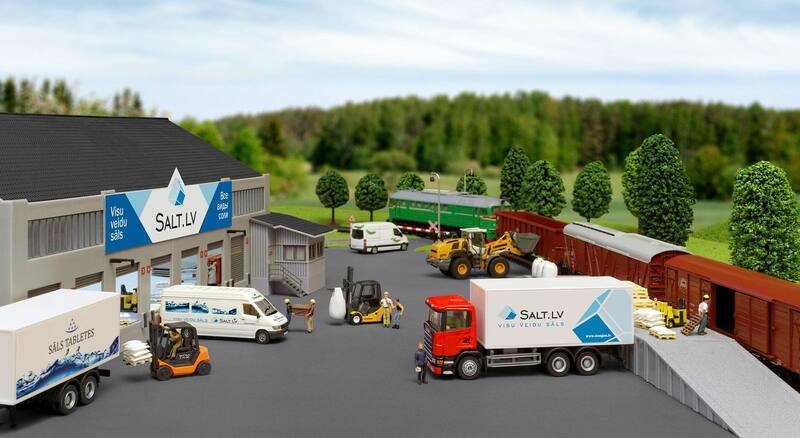 AQUATAB salt tablets for water softening were specially developed for applications in water softening units such as, for example, in private households, hotels and restaurants, hospitals, cleaning facilities, laundries, etc. They consist of high-purity vacuum salt and dissolve easily and residue-free in water, help with regeneration, prevent calcium deposits and guarantee faultless operation of the ion exchange unit. 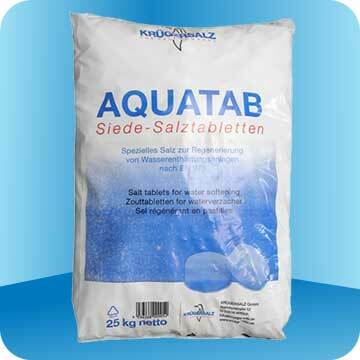 Tablet salt AQUATAB always keeps the form, even after long stay in a salt tank. It is result of a unique production method at which the purified vacuum salt is pressed under special conditions and a high pressure.